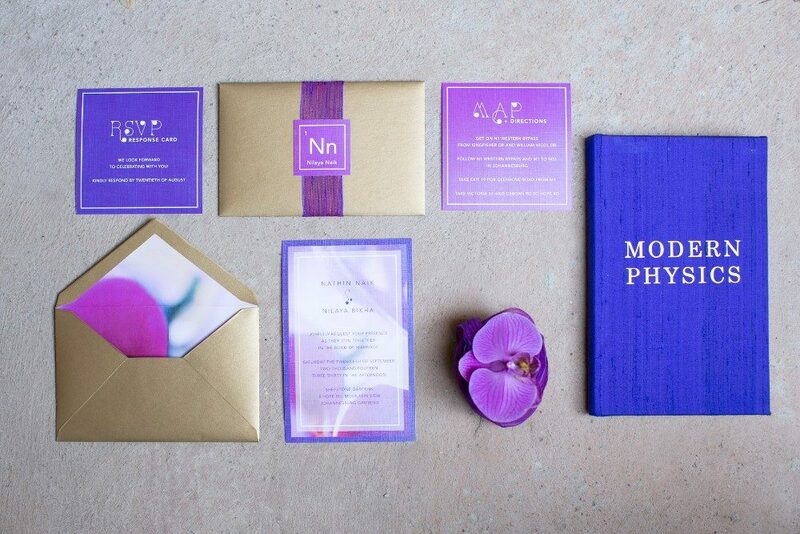 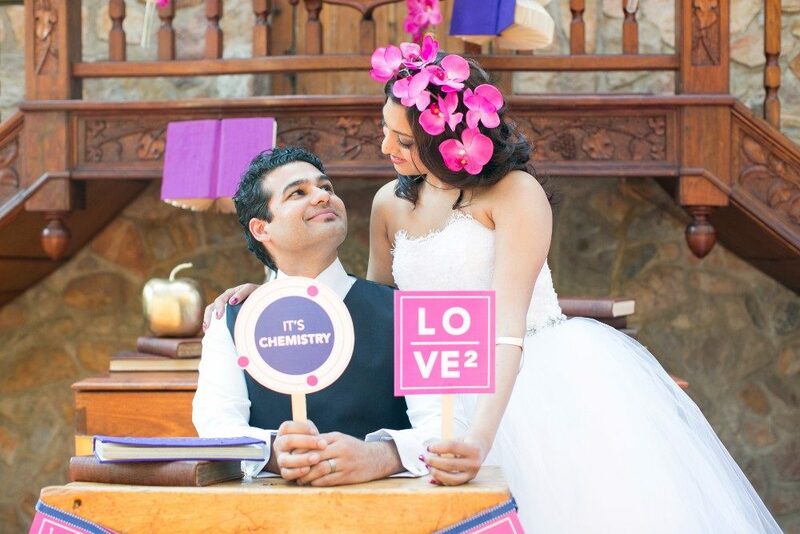 Hot off the Press…….Chemistry is here with a BANG! 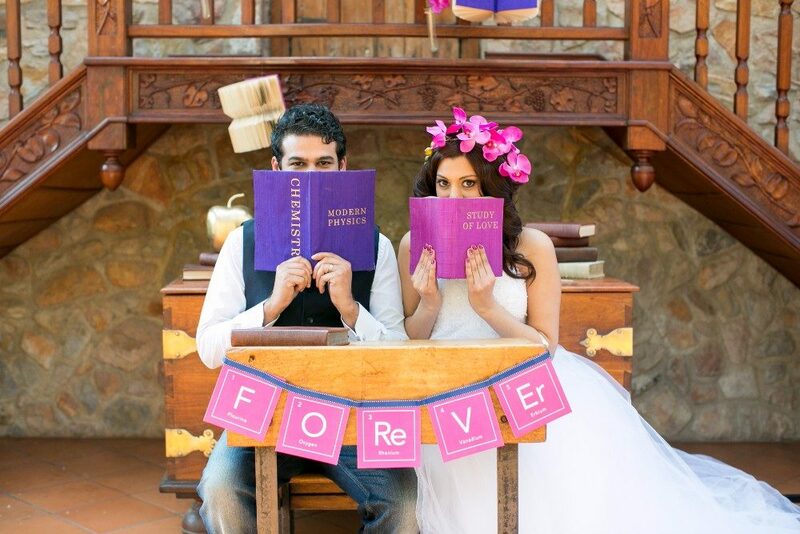 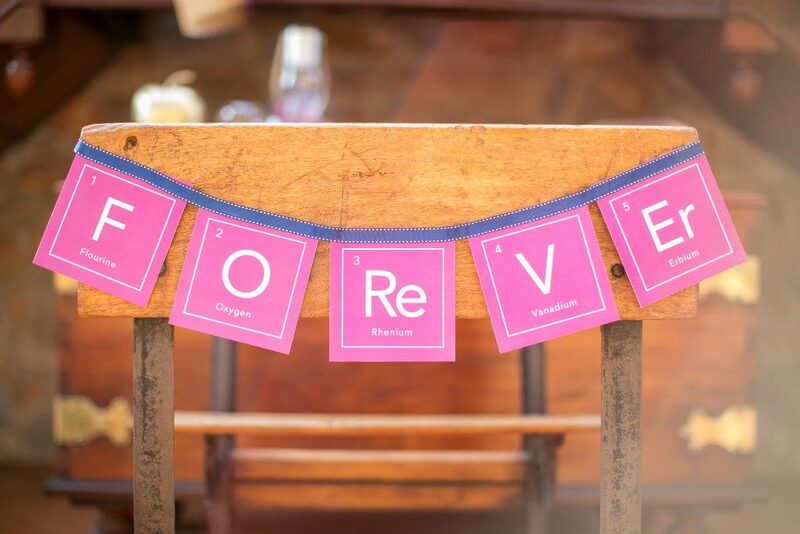 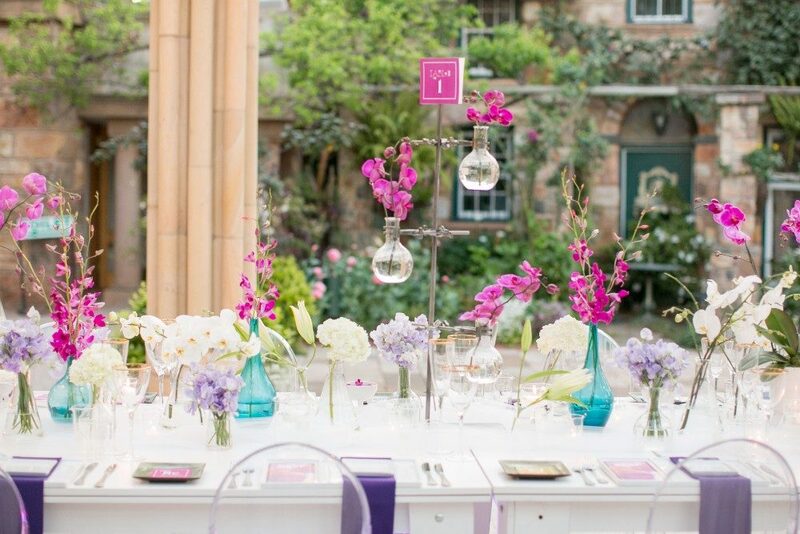 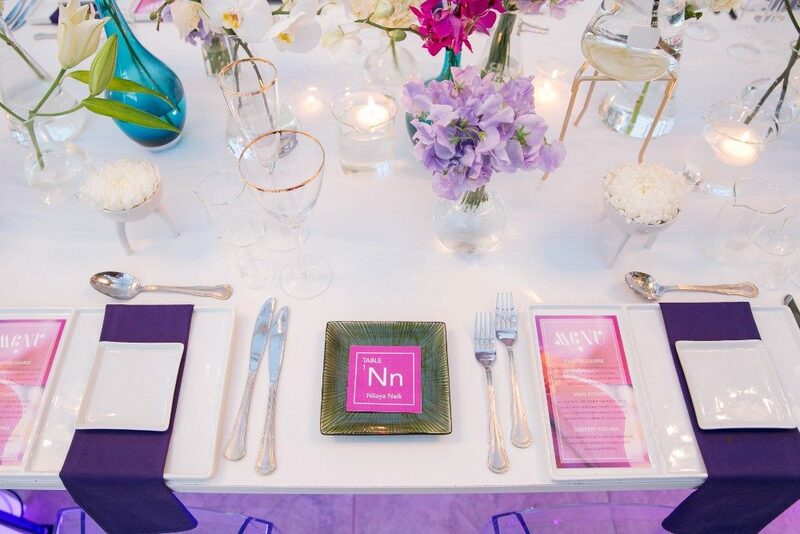 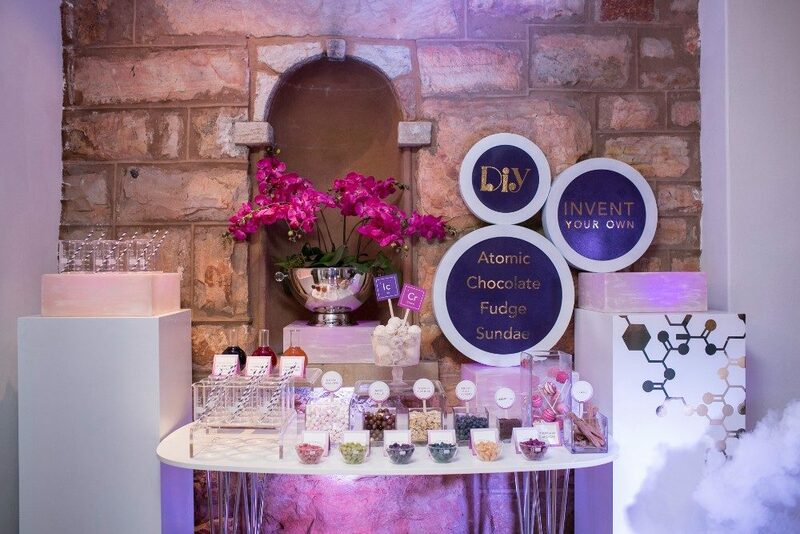 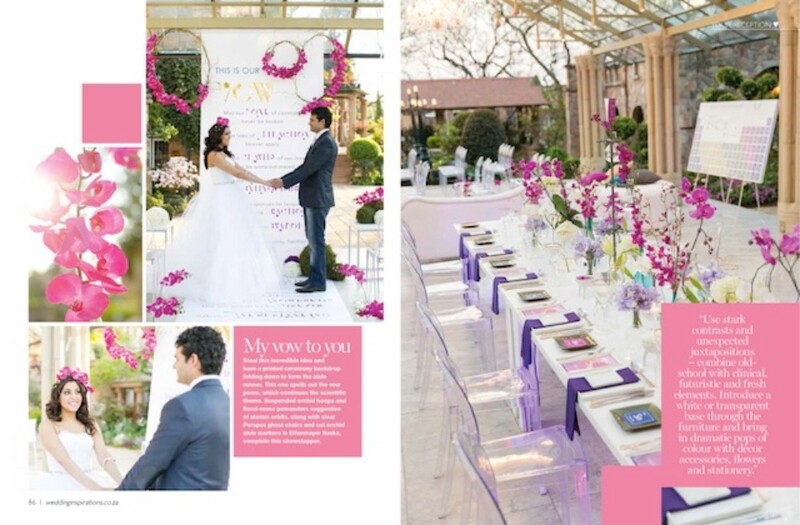 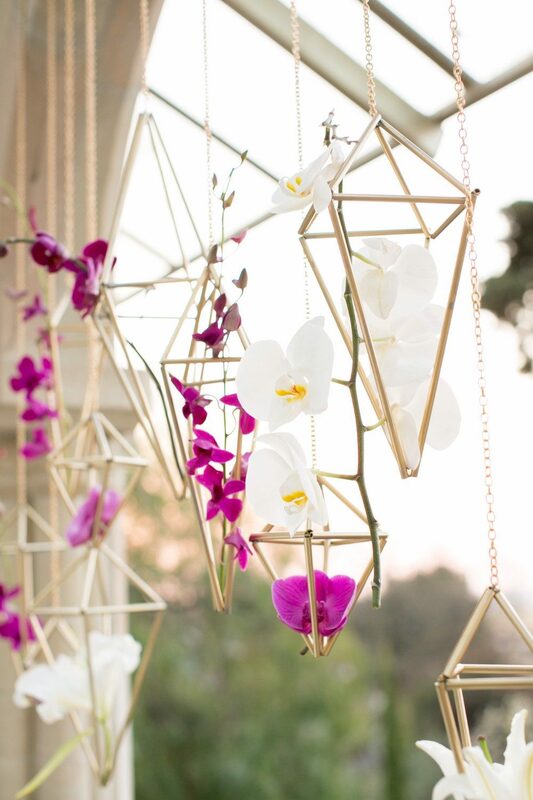 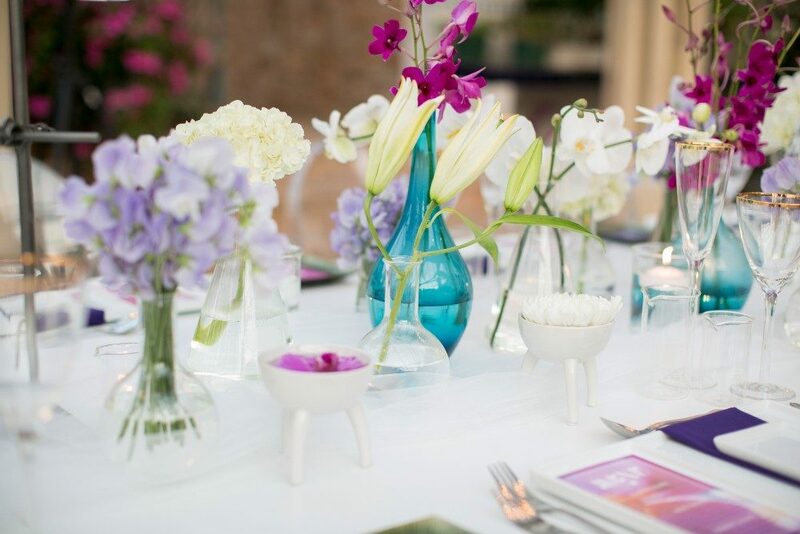 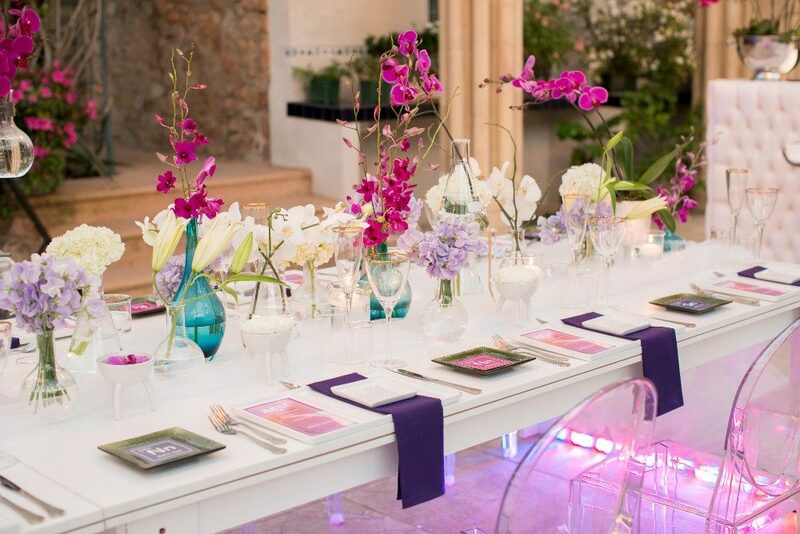 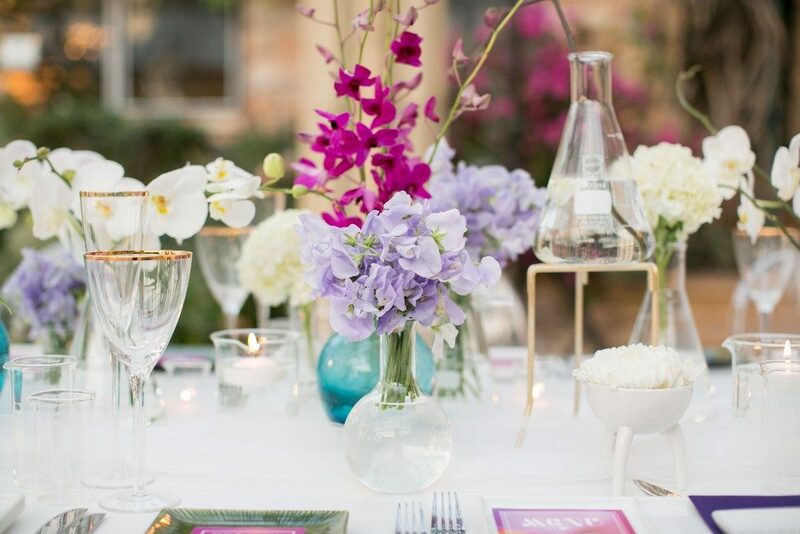 The Chemistry Wedding took place at Shepstone Gardens, pure delight in a Johannesburg venue! 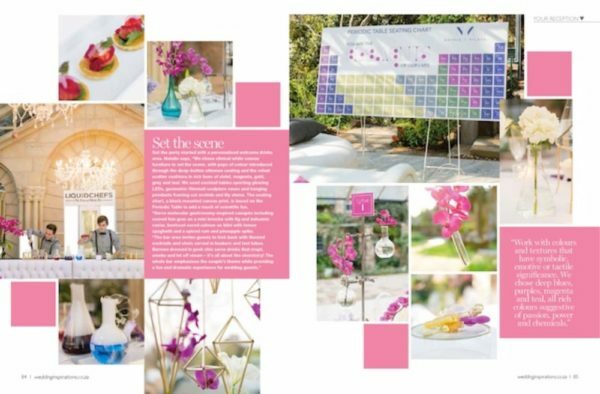 It was the perfect lab setting for our team to let our creative hearts and hands explode and work their magic. 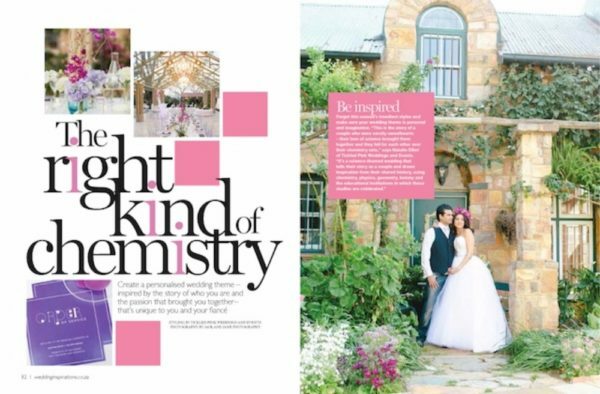 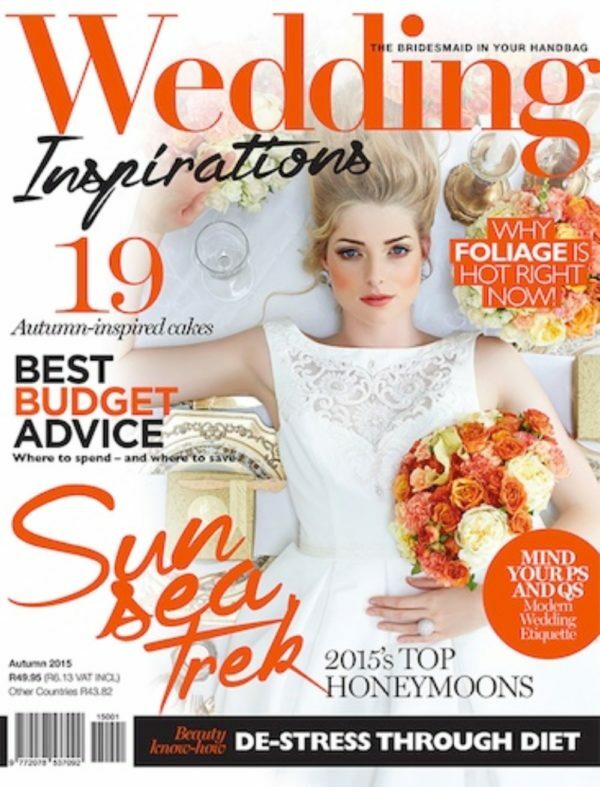 We really wanted to introduce the idea to brides – that instead of just going for a styled look that is the trend of that season – that they should rather consider telling their personal story as a couple on their big day. 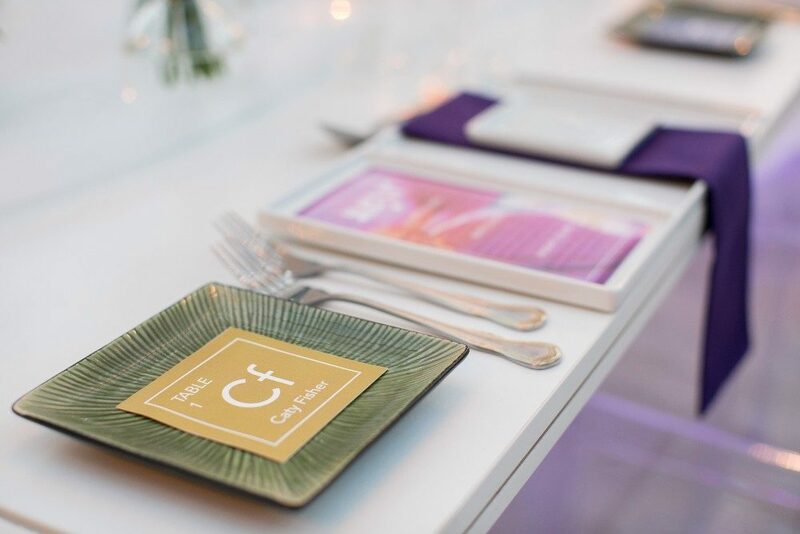 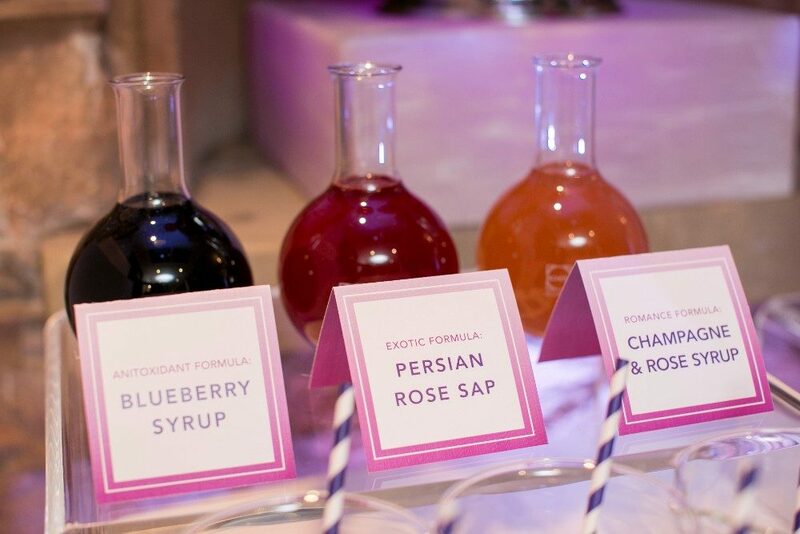 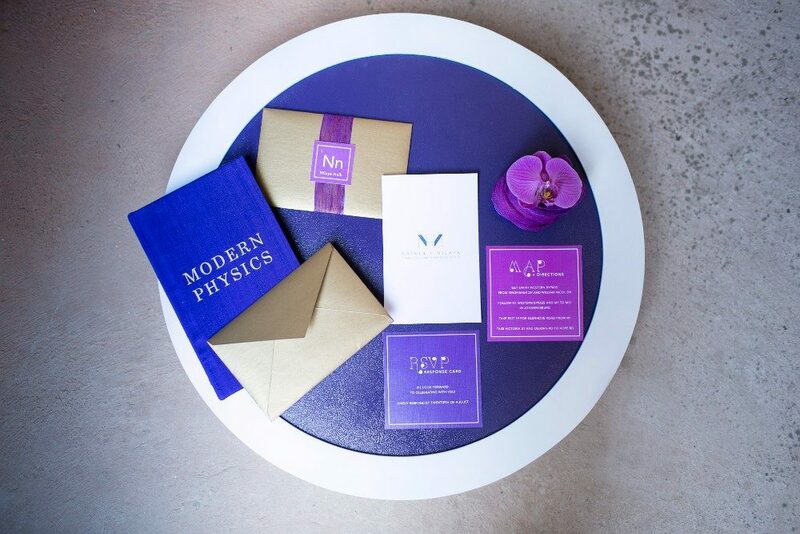 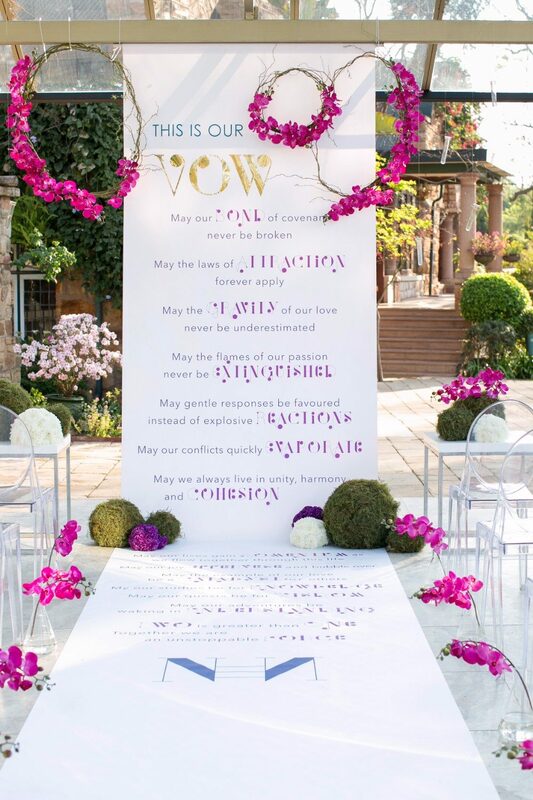 Incorporating a theme into their Wedding day to share with their guests which not only reflects their personal style and taste but also who they are as individuals, what their interests are, and what their shared passion is that brought them together in the first place. 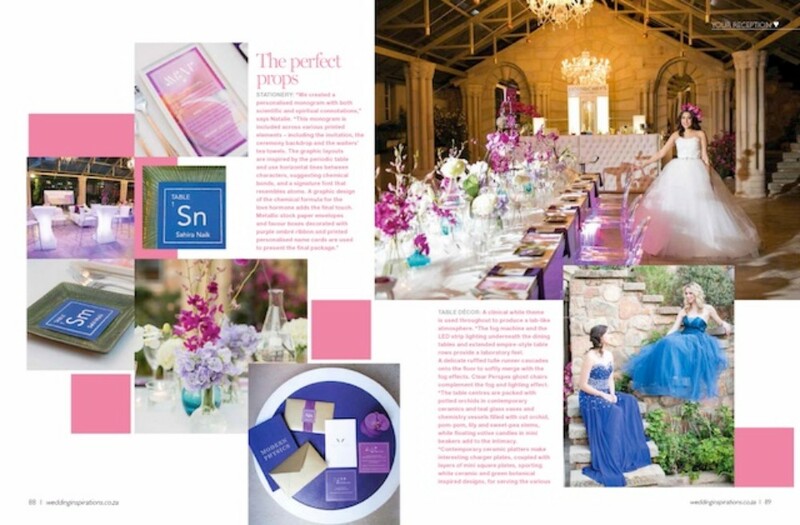 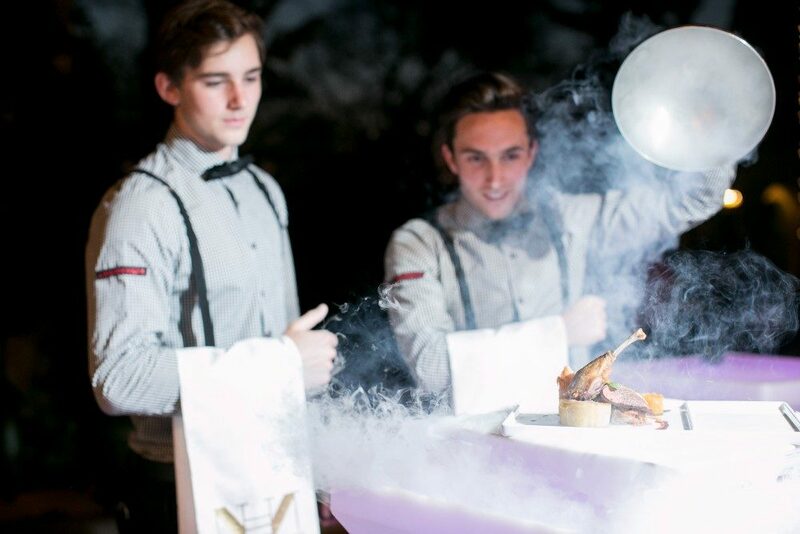 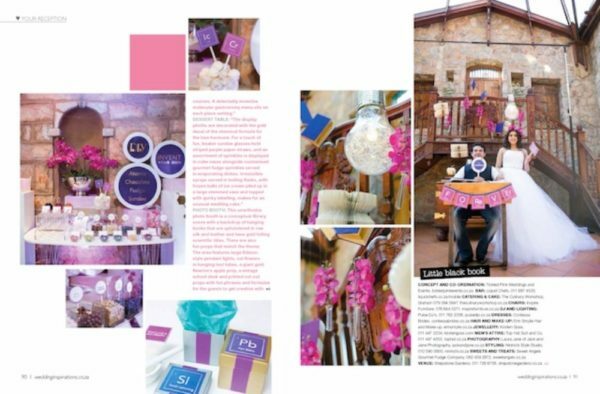 The scientific combination of makeup artistry, wedding gowns, edgy Kirsten Goss jewellery, smoky lighting, gastronomic food served hot and bulbous, heavenly sweet fudge all combined with the fun photo booth, ceremony with a difference and a steamy blue vespa – made this an unforgettable and unmistakable concoction of pure wedding delight.